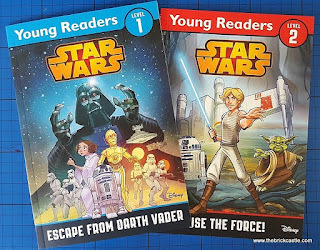 Egmont Publishing are working very hard this year to encourage children to develop a love of reading, and one of the ways they're doing it is by releasing a huge range of Star Wars books. 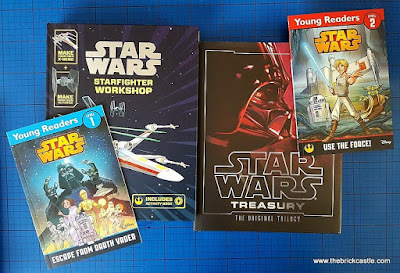 We've been sent the Star Wars Treasury: The Original Trilogy and the Star Wars Starfighter Workshop, plus a Star Wars Young Reader each for my 5 and 7 year old boys. It'll be no surprise to regular readers that my young boys both love reading, we're very lucky. My oldest son was a very reluctant reader, and one of the ways I managed to get him to read was by buying Star Wars books and annuals. We still have them, and my little boys still read them! 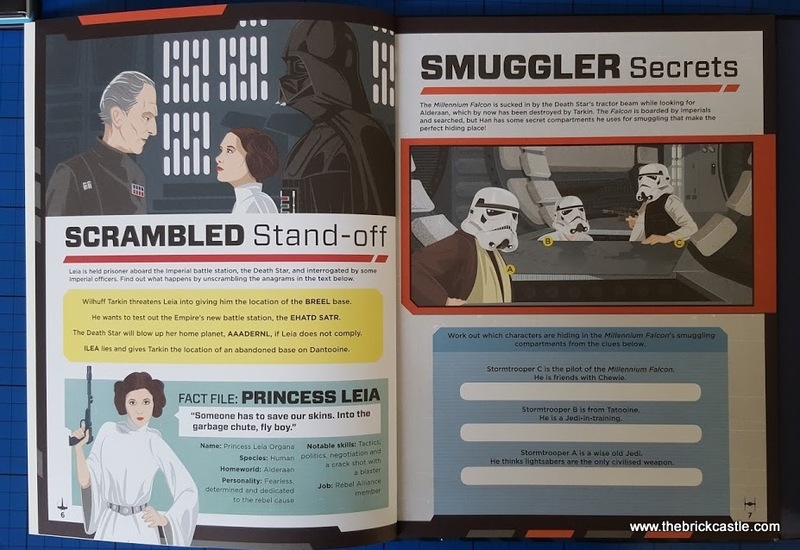 The Level 1 book Escape From Darth Vader (Michael Siglain and Stephane Roux) retells in simple language the basic rescue of Leia from the Death Star, but is written so that any child who has never seen Star Wars will be able to follow the story. 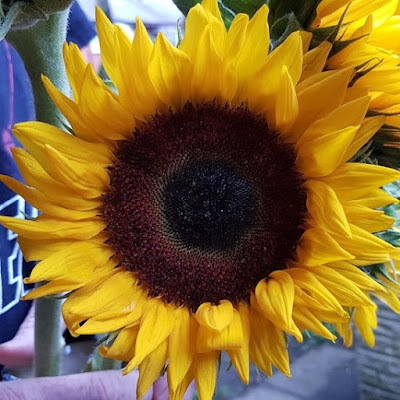 It's not intimidating, there aren't huge chunks of text, and the words pretty much describe the accompanying illustrations to give your child clues and cues. The Level 2 book Use The Force! 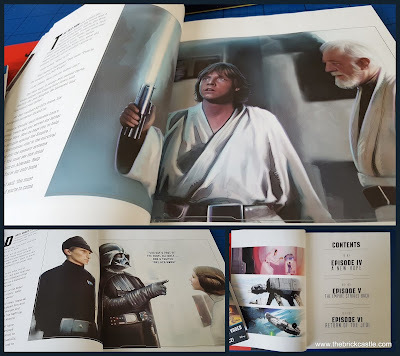 (Michael Siglain, Stephane Roux and Pilot Studio) retells Luke's initial meeting and then training with Yoda. 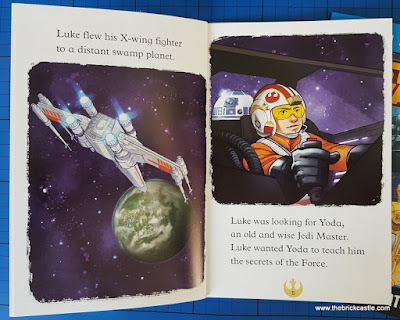 With more text than the Level 1 per page, trickier wording and a more in depth story, and less cartoony illustrations my 7 year old thoroughly enjoyed his book and found it a breeze. If your 7 year old is a competent reader I'd go for Level 3 with longer and more challenging stories. 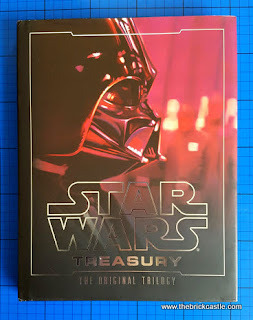 The Star Wars Treasury: The Original Trilogy by Ryder Windham (rrp £19.99) is in essence an art storybook. Over 227 pages it retells the stories of the original 3 movies - a New Hope, The Empire Strikes Back and Return Of The Jedi - accompanied by gorgeous illustrations of scenes from the films by Brian Rood. 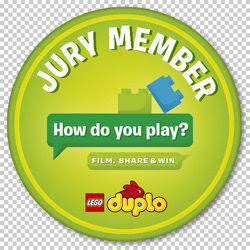 The text is written with lots of speech and emotion, so it's great for reading aloud. There are tricky words that will expand your child's vocabulary as you read with them, and as they become more proficient readers around 8-10 years old they will be able to read this treasury alone. 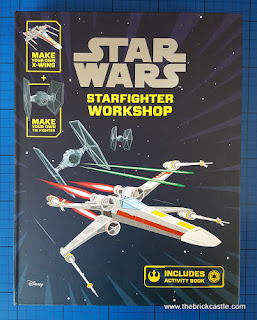 The Star Wars Starfighter Workshop (rrp £19.99) is the book which is currently most popular in my house. 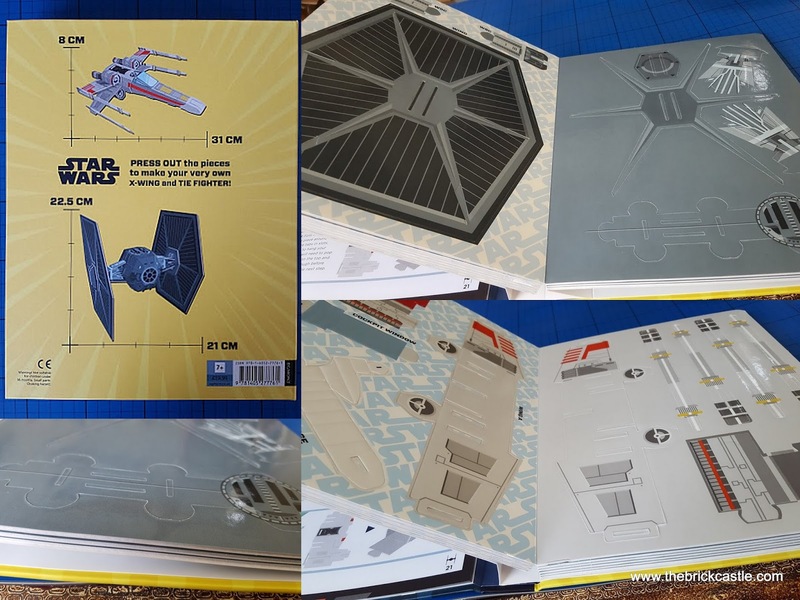 This is a fiction book, an activity book and a model making craft kit all in one. Open it out and on the left you have the story and puzzle book, and on the right 10 sheets of high quality gloss coated card with press out model sections. The Story And Puzzle Book has some nice puzzles and activities on each page, accompanied by a short clip from the Star Wars A New Hope original movie. It works well, and my 7 year old has completed most of the puzzles and drawings already. 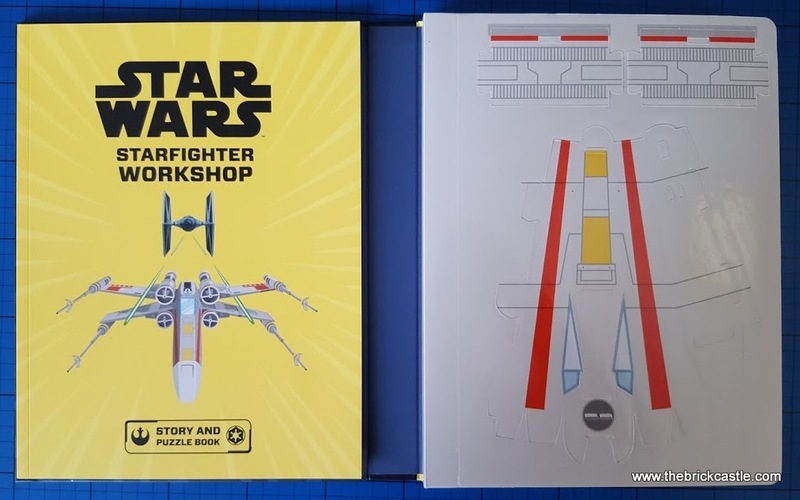 The right hand side of the Starfighter Workshop holds the model parts. 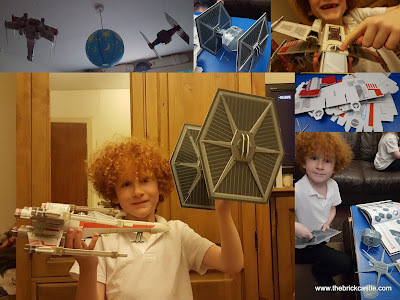 2 large gloss card models - an X-Wing and a Tie Fighter. 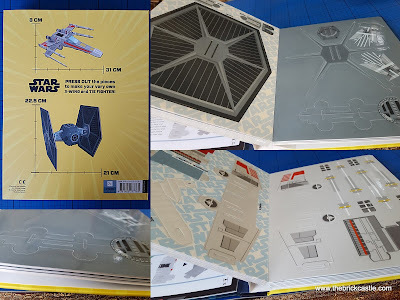 When built the X-Wing is 22.5cm by 21cm and the Tie Fighter is 8cm by 31cm! 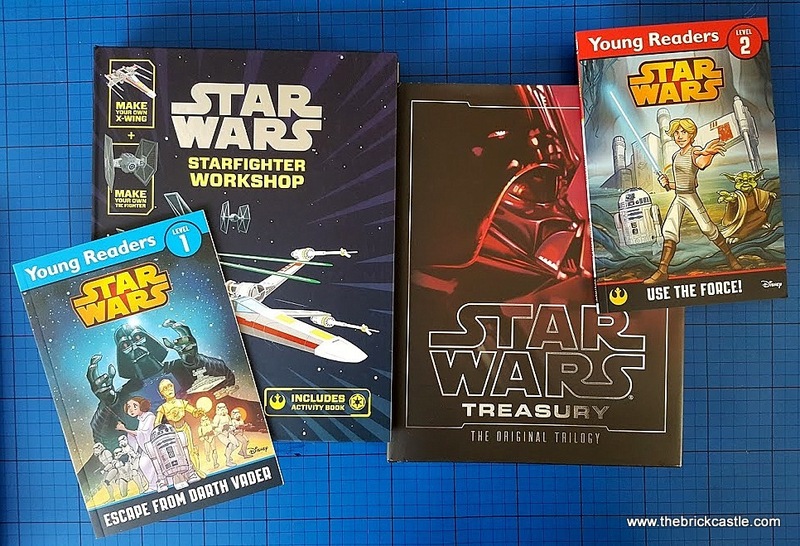 Egmont Publishing very kindly offered one of my readers a copy of both the Starfighter Workshop and the Star Wars Treasury: The Original Trilogy - together worth nearly £40! 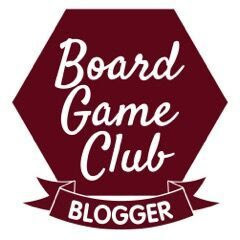 That Giveaway is now over. When Darth Vader strike Old Ben Kenobi down! 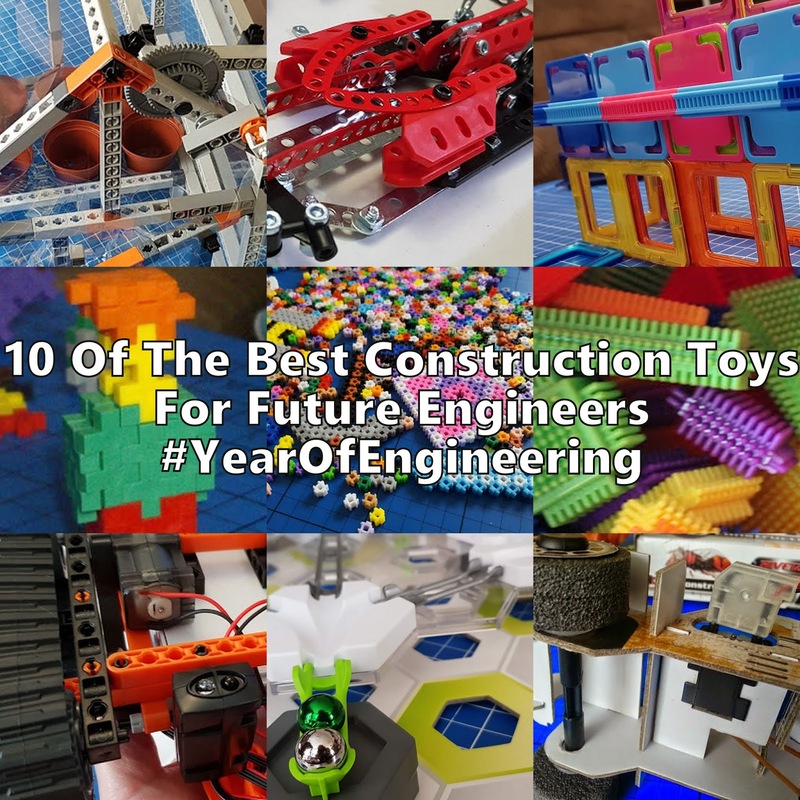 My son has these and absolutely loves them all. The X Wing and TIE Fighter are played with daily! When Princess Leia tells Hans she loves him & he replies with "I know"
When Luke skywalker finds out about his dad! I love the opening credits. 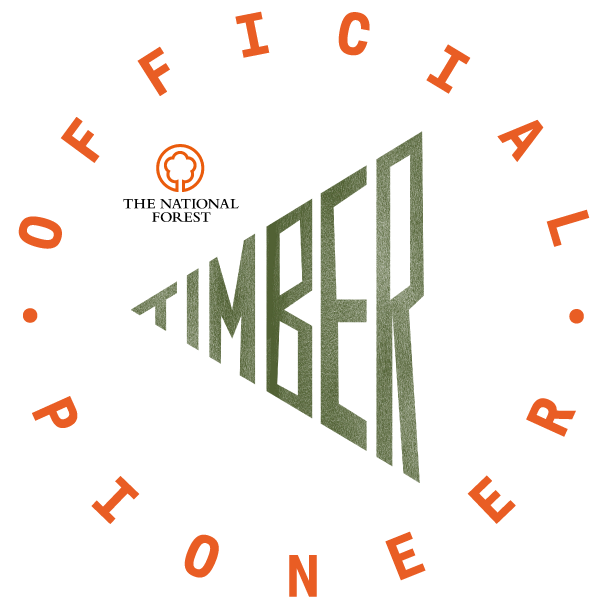 The music lets you know you're in for something amazing. When Darth Vader days "Luke, I am your father"
I have to admit to sleeping through most of Star Wars when I saw it in the cinema. Think it was my Dad who was most excited about it really. I do remember loving Princess Leia's hair. 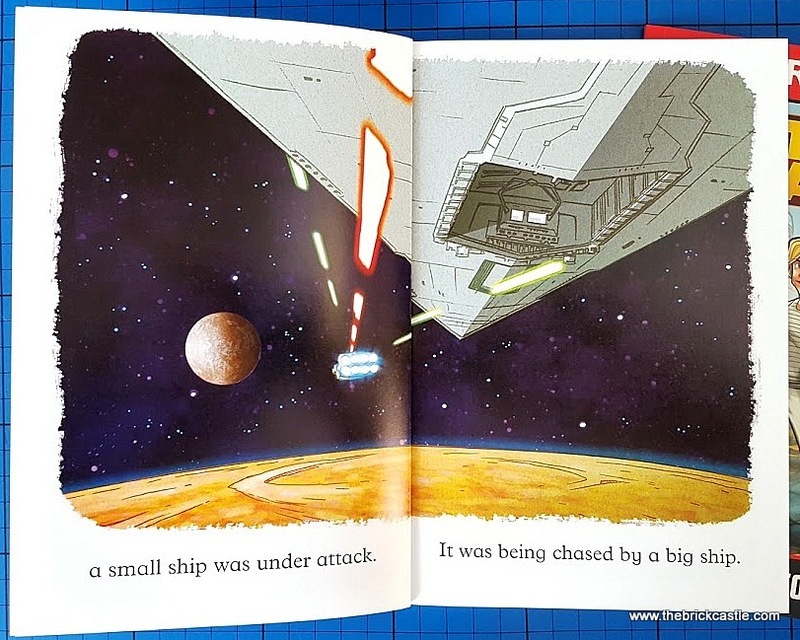 The bit where Darth Vader tells Luke that he is his father. The battle scene between Yoda and Count Dooku! When Han Solo hides the damaged Millennium Falcon amongst the rubbish that the Imperial Star cruiser has just dumped so they can't be spotted. 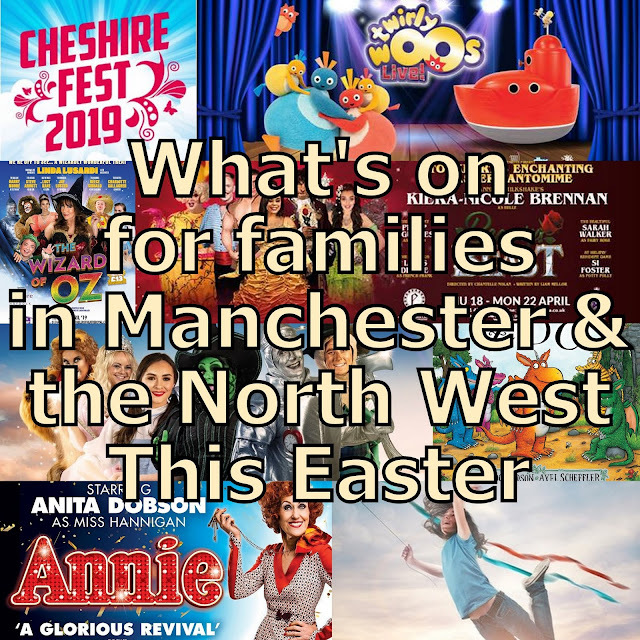 I don''t like it - my kids do - we just watched the second one and thought the whole 'I am your father' was a bit of a bombshell! My son likes when little Anakin races in the pod and wins! Every time R2-D2 saves the day! Fixing the Millennium Falcon‍ '​s hyperdrive, delivering plans to the Rebel Alliance, overriding security systems, helping repair C-3PO - what a hero! when darth vader says "luke I am your father"
Never seen it, but my son & husband are star wars fans. When Luke comes to rescue Leia and she says "Arent you a little short for a Stormtrooper"
The Ewoks giving the Stormtroopers a good hiding! Binary Sunset is the absolute best. When Darth Maul gets his legs chopped off and falls down the hole. Yoda training Luke - I've got to admit the rest of my family love Star Wars way more than me! When Darth Vader tells Luke he is his father. The ewoks fighting stormtroopers in the forest. Where the Ewoks think C3PO is a God!! Just one scene? Gosh! I will go for the Empire attacks on the ice planet Hoth. The AT-ATs look unstoppable, but Luke and his allies, flying T-47 Snowspeeders, target the legs and take them down. Yay! Where the storm trooper bangs his head! I am your father scene! !